A Virginia community is uneasy after the death of a father in his home two weeks ago and still no arrests. John Giandoni’s sister broke a window to get into his home at Stafford Square in Arlington March 16 after she couldn’t reach him. She found him dead inside and called police. Arlington police aren’t saying much about the case. They asked the medical examiner not to make the cause and manner of death public. Neighbors said they never heard a gunshot or commotion. Police have said there is no threat to the community. They said the investigation is active and anyone with information should call 703-228-4171. Giandoni, 40, is Arlington’s first homicide victim of the year. Family and friends said he was devoted to his 4-year-old son. He worked as a data analyst for Booz Allen, loved outdoor sports and once was a volunteer soccer coach at Washington-Lee High School. 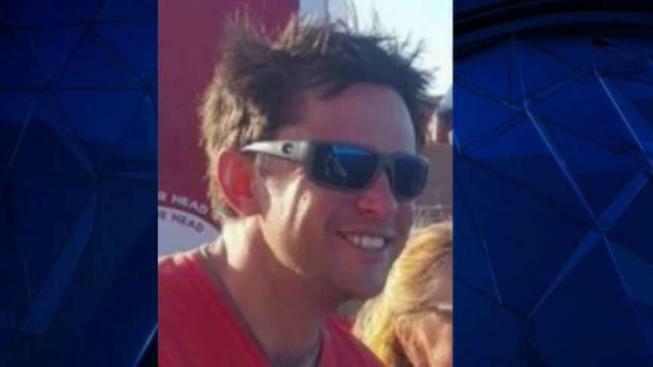 "He was an extremely personable guy, seemed like a guy who just loved life," a neighbor said.